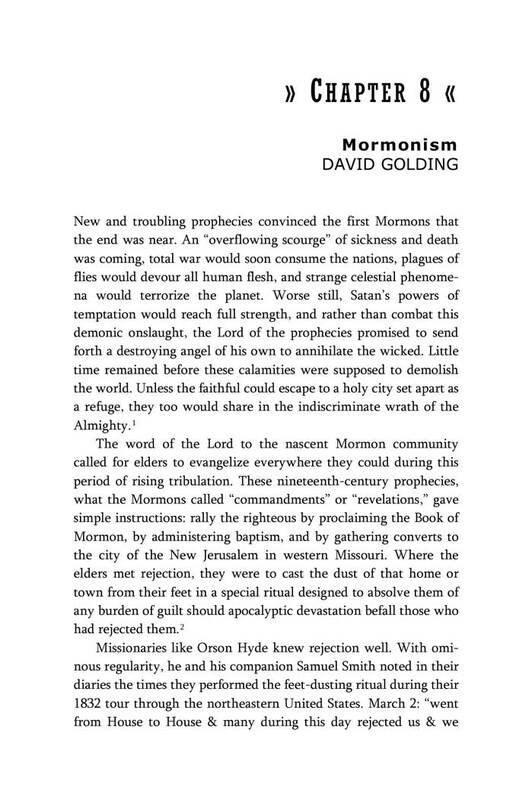 David Golding is a historian of Mormonism and missions. 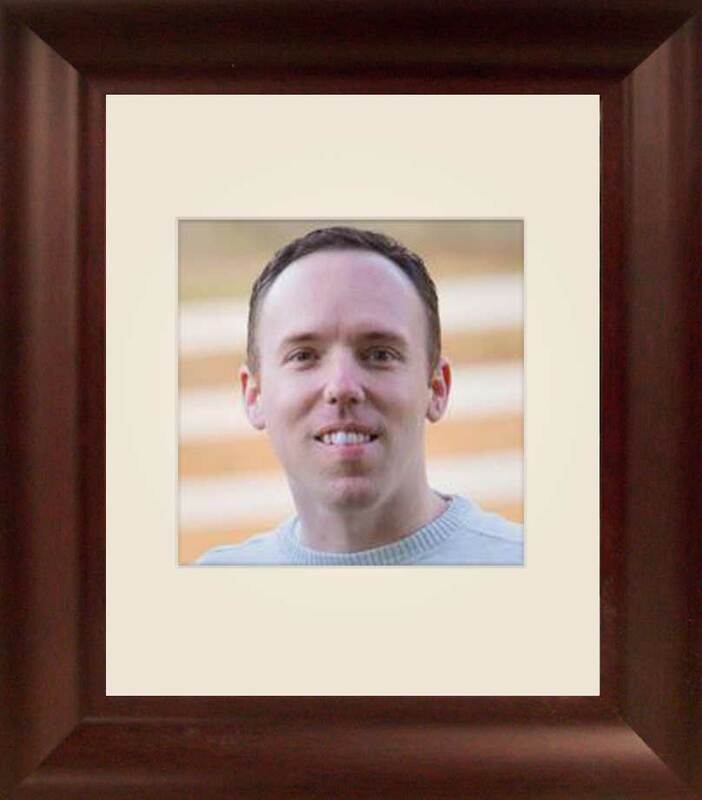 He graduated with a Ph.D. in the history of Christianity at Claremont Graduate University. His specialization is transdisciplinary, drawing from the field of religious studies. He has written and lectured on missionaries and their interactions with proselytes. He teaches courses on Mormon history at Brigham Young University. 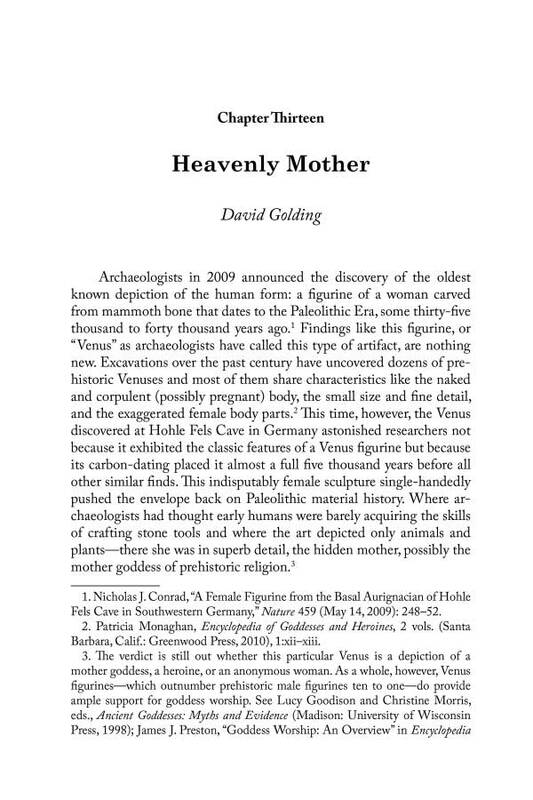 Featured essays on religious studies and history. Some newly discovered sources allow us to consider Fanny Alger Custer independently of the Mormon prophet Joseph Smith and even get a sense of a more complete biography. Here is a highlight from the new sources, something stunning from Fanny herself—her own voice. It’s true: Neil Armstrong led an expedition into an Ecuadorian jungle to search for gold plates. The story begins with a Latter-day Saint mission president, an eccentric anthropologist, and an Italian Catholic missionary. It ends with Donny Osmond. And there are aliens in the middle. 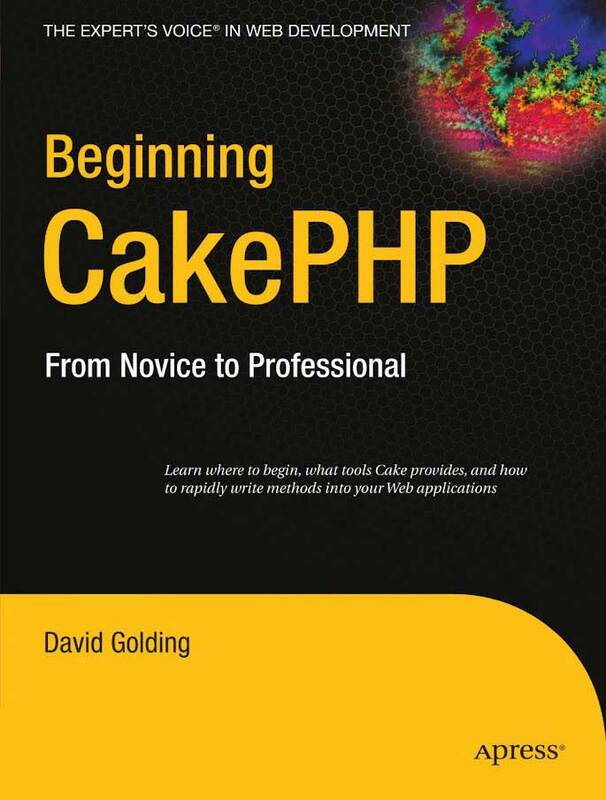 Visit David’s Amazon author profile. In 1800, the first missionary periodicals to be published in the United States entered circulation. Readers would soon rely on this growing literature for information about the world beyond. 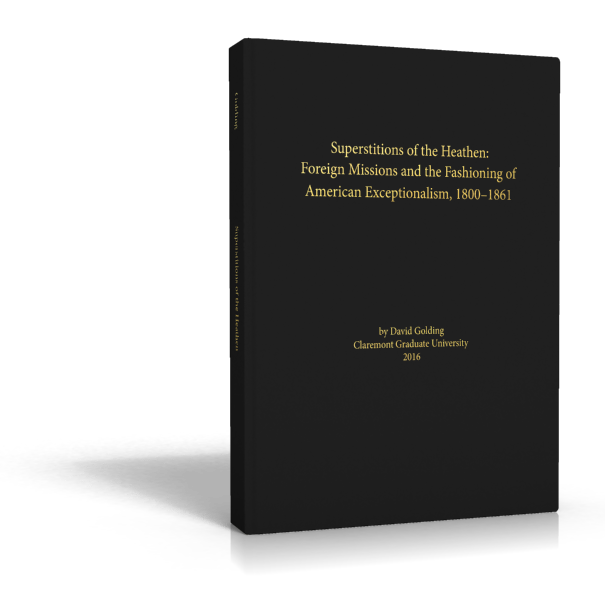 This dissertation traces the ways missionaries abroad defined the “foreign” for home audiences, and in turn, shaped early ideas of American exceptionalism.